Your windows are integral components that are likely to impact your home energy efficiency, interior lighting, appearance and much more. When you need new home windows in Portland, OR, you will want to do everything possible to make sure you have chosen the perfect components for your needs. Here are a few things you should consider before installing replacement windows. First, think through the durability and maintenance requirements of the products you have chosen. For example, wood windows are generally very beautiful, but also need a high level of maintenance and may not prove as durable and weather resistant as certain other options. Materials such as fiberglass or high-quality vinyl could potentially provide the best balance of beauty, strength and long-term durability. 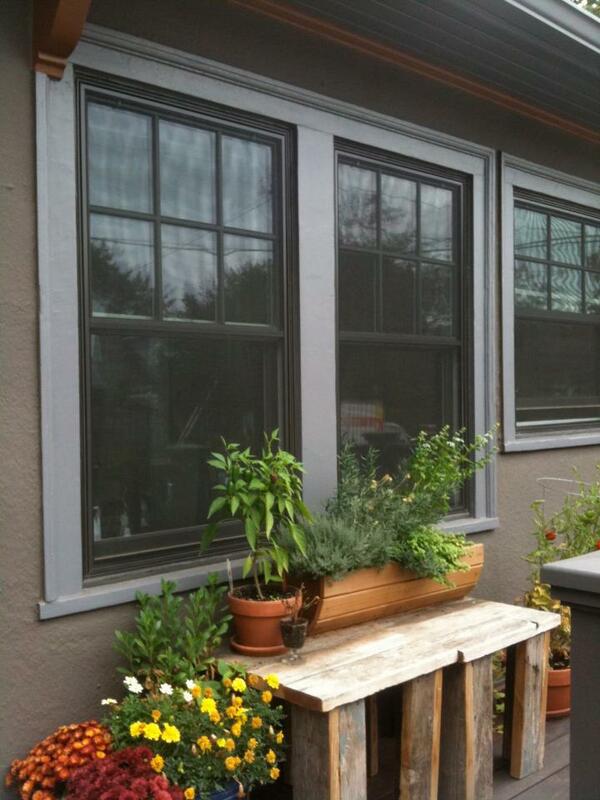 The next likely consideration for your new home windows in Portland, OR, will be their energy efficiency. There are several ways in which your replacement windows may be able to assist in this area. For the best outcome, try to choose windows with a tight, waterproof seal that can keep drafts from entering your home. Also, look for windows with glass that is designed to block potentially harmful UV rays. This may help keep your home cooler and more comfortable during the summer months. After you have considered practical aspects such as durability and energy efficiency, do not forget to also think through the appearance of the new windows you will be installing. In general, you will want to pick windows that can provide practical benefits while also boosting the appearance of your home. Fortunately, there are likely to be tough and well-sealed components that are also lovely and versatile enough to fit the style of nearly any home, from classic to modern. When you find yourself in need of new home windows in Portland, OR, there are some characteristics you may especially want to prioritize. In general, you may benefit from choosing windows that are tough and durable, energy efficient, and beautiful enough to upgrade the look of your house.